You're our 56th visitor. Be the first to review flowers on 1st! 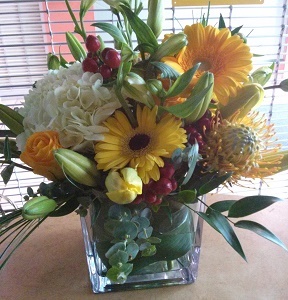 Local Vancouver florist offers daily delivery of premium flowers to VGH,YVR,UBC,SFU and all other areas of the city. How would you rate flowers on 1st?